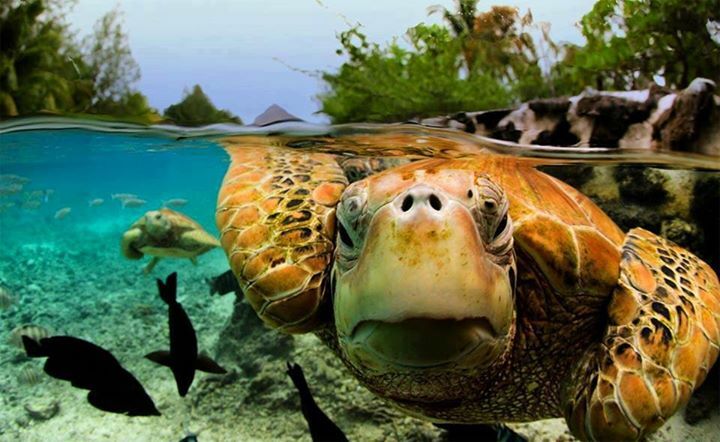 For the fifth consecutive year the Mayan Riviera it has keep as the main touristic site in Mexico and Latin America, according to the tourism report of the CONCANACO, for its nature wonders of Quintana Roo, the turistic offer and the ecological work that is being implemented to mantain the endemic species of the area. Besides, the demand to use this site as a film scenes, videoclips and realities with international projection it has increased. During 2015, 140 mexican films were produced, the highest figure in the history of the national cinema in which Quintana Roo represented 3.2% of these films, it means an average of 4 feature films a year, compared to 2012 that represented a film less, according to the Statistical Yearbook of Mexican Cinema of 2012 and 2015. 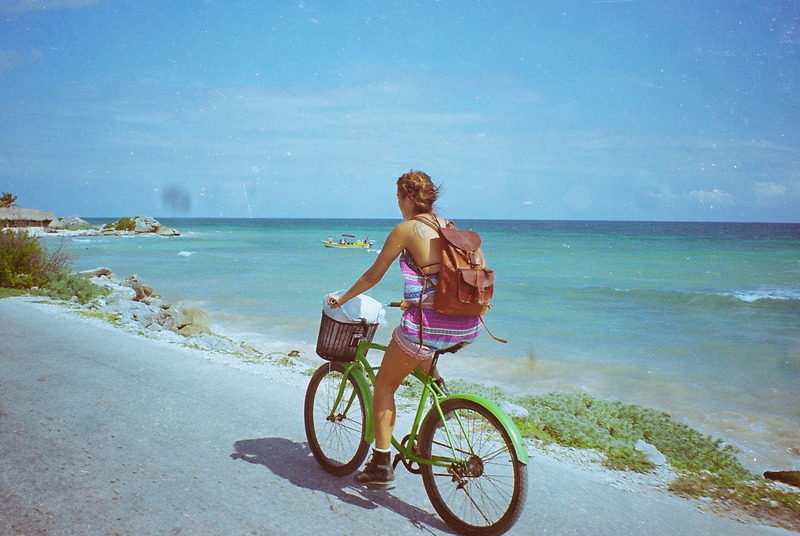 This means that Quintana Roo is a place to explore and innovate scenaries in any type of filming. If you are unsure of your next location, check out the most important reasons to consider this place in your project. Each landscape is unique. 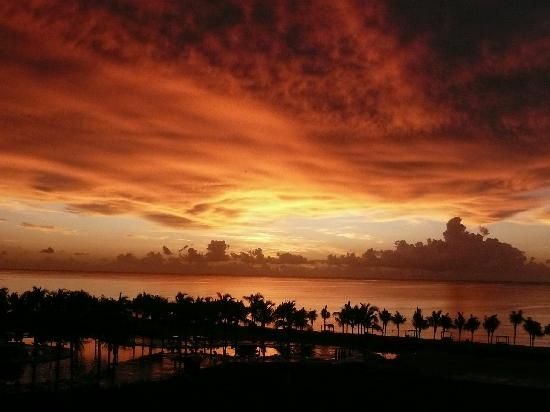 One of the advantages of getting up early in the Riviera Maya is to see an unrepeatable sunrise. 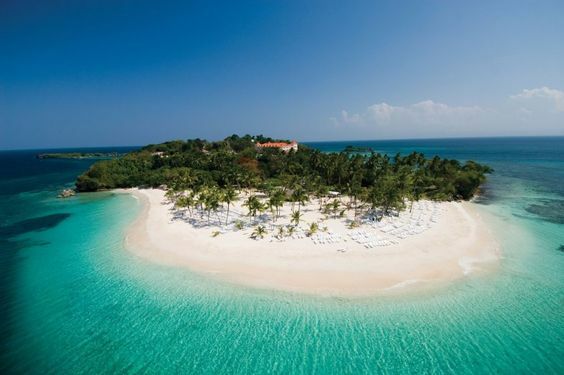 The colors that it offers, the white sand, the jungle, its crystalline lagoons, is without a doubt the scene of a perfect paradise to be captured by the cameras. 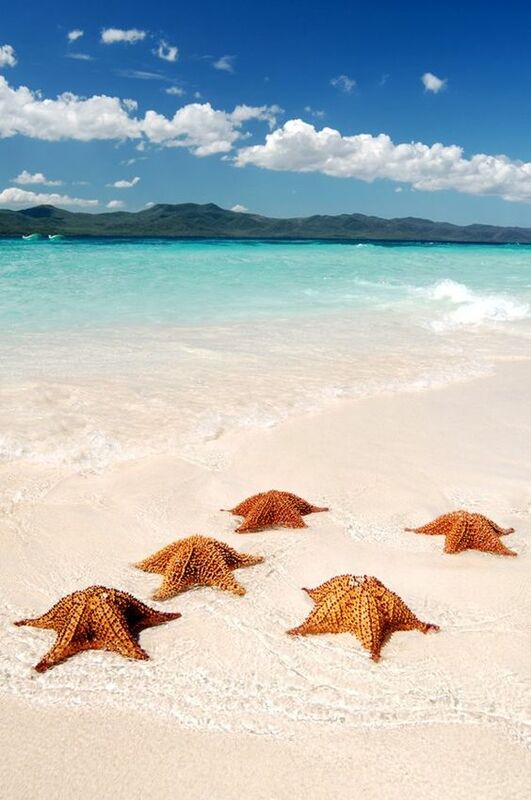 There is nothing like the Caribbean sea. The temperature, waves, the turquoise color and the fish that live near the coast are incredible. It has the largest reef after Australia, which is automatically a reason to inmerse yourself in its waters and discover underwater life. There is an infinite variety of beaches along the 154 km of the Riviera Maya, all ready to receive your project. 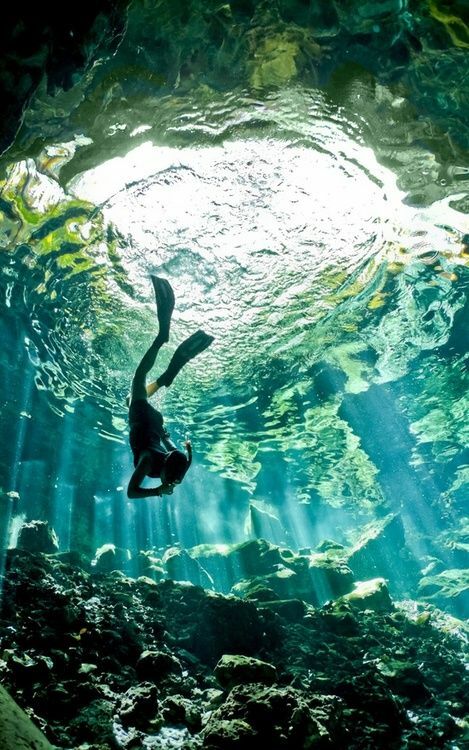 The cenotes are natural pools connected to each other and to the sea by underground currents. They were sacred places where different types of rituals were practiced. Nowadays, they are still sacred places for the communities that live there. Ech cenote is different from the other, all you need is the dive gear, the camera, the housing to discover it. The climate is tropical: the average temperature per year is 25ºC, the months of lower temperature are ideal for filming during the day. The best part is that the experience of doing your project in this area does not mean that the heat is a priority, so you can focus on the production, and even enjoy a dip before the shooting. Quintana Roo it’s the entity with the highest cultural heritage in Mexico. It has 18 archaeological zones, of the 180 registered by the National Council for Culture and the Arts. According to statistics from the National Institute of Art and History in 2016 were visited by 2,757,904 tourist, and Tulum was the most visited site by more tan 64% of tourists. Other archaeological sites are Cobá, San Gervasio, Chacchoben, Kohunlich, El Rey, Dzibanché-Kinichná, El Meco, Muyil, Oxtankah, among others (we’ll write about them on other post). Also, you will find infinitive variety for locations there are private houses with different styles, from the most luxurious to the most traditional; rustic constructions, bridges, docks and magical towns like Bacalar and Holbox. 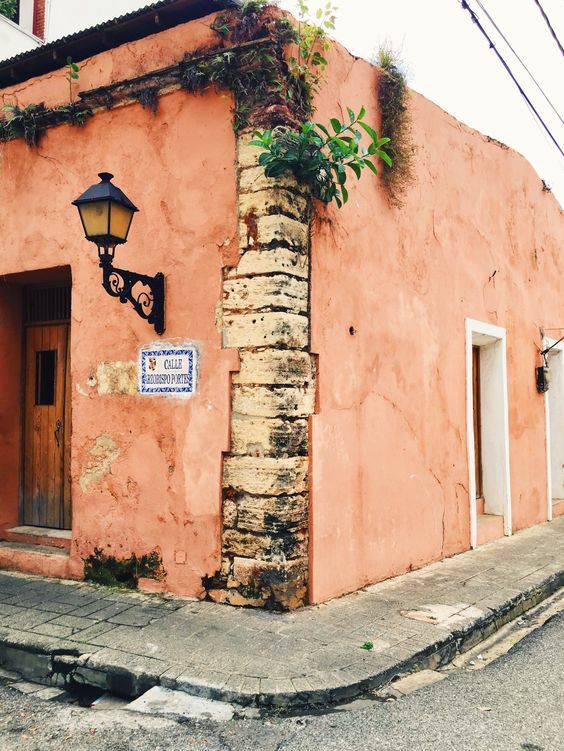 140 km from Playa del Carmen is Valladolid and Mérida where you will find awesome colonial buildings. The differents reasons why a foreigner decides to live in this paradisiac place are so many. This mix allows to find all kind of people among the 300 thousand people that live in the Riviera Maya. The facility to knowing talent with original traits of the local area or any other part of the country or the world, reduces transportation costs and makes it more practical to produce in this area. Another important reason is that in this site you will find availability of accomodation throughout the year, for any type of budget. This way you will not have to invest much effort and time in deciding the location of your production, so it won’t become a life or death issue to find a nearby place to rest. If your production is more focused on wildlife, this is one of the places where you will find the best opportunity to capture it. The jungle is in the 90% of this state and is the natural habitat of the jaguar, jabiru, boa, crocodile, taxed tortoise and cap; gecko and nauyaca inhabit the mangroves and tular that are located mainly in all the coast of Quintana Roo, as well as the dunes. 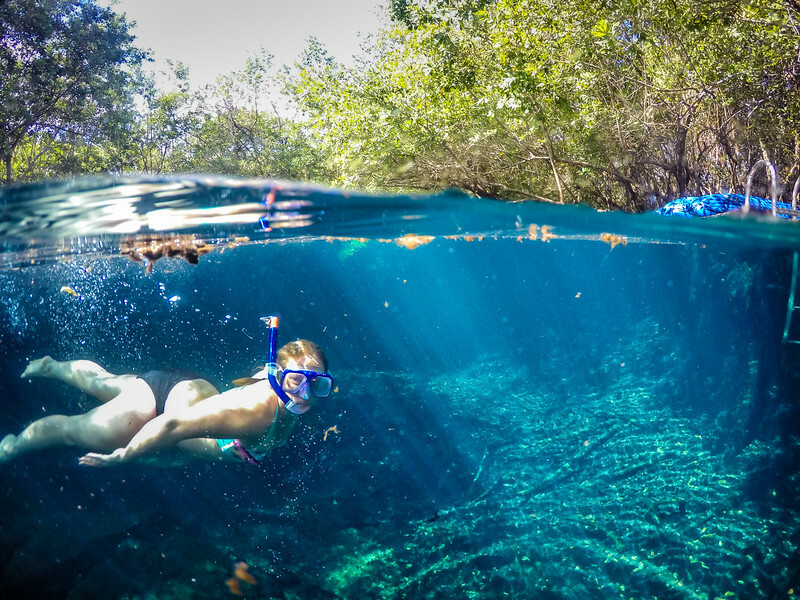 You will also find forest, mesquite, coastal scrub, wetlands and cenotes. It’s where endangered animals like the howler monkey, spider monkey, eagle and cacerolita live. In the Mayan Riviera exists the infrastructure to carry out any project with the best technical quality and knowledge of professionals who have decided to settle in there. If you have a project in mind, let us know to help you do it. Fonktown is a local production company that will help you to solve every stage of your production. 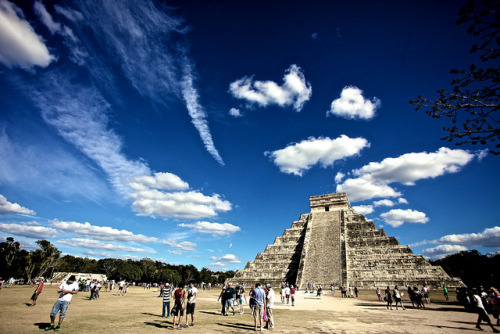 Take advantage of all the wonders of the Mayan Riviera to increase the value of your filming.